Calling all Scots! 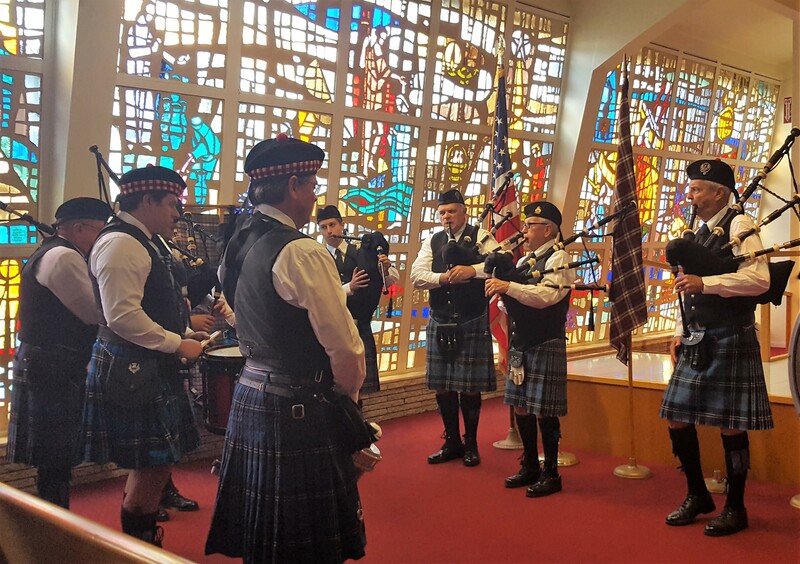 On Sunday, April 28, 2019, the First Presbyterian Church of Vero Beach will celebrate Kirkin’ O’ the Tartans worship services at 9am and 11am in the church sanctuary at 520 Royal Palm Boulevard, Vero Beach, FL, 32960. Each service will feature performances by local Scottish pipe band, the Vero Beach Pipes and Drums. Guests are invited to wear plaid, whether it is a kilt, trews, or just a small piece of plaid pinned to clothing. Tartan flags are also welcomed.